Good turnout and strong panel contributions from Erik Solheim, N. Ram (Editor in Chief, The Hindu) and Gopalkrishna Gandhi (Ex-W. Bengal Governor). Vigorous debate focusing on India’s role in Sri Lanka the result at yesterday’s Chennai book launch event. 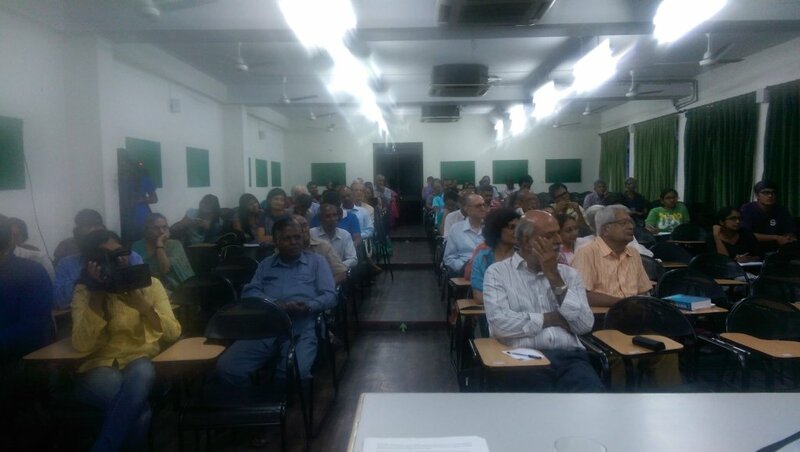 Many thanks to the Madras Book Club for organizing and the Asian College of Journalism for hosting the event.